Biarri EMI is excited to announce that Chief Executive Officer Dan Sutherland will speak at Future of Mining Australia 2019, taking place at the Sofitel Sydney Wentworth Hotel from 25-26 March. 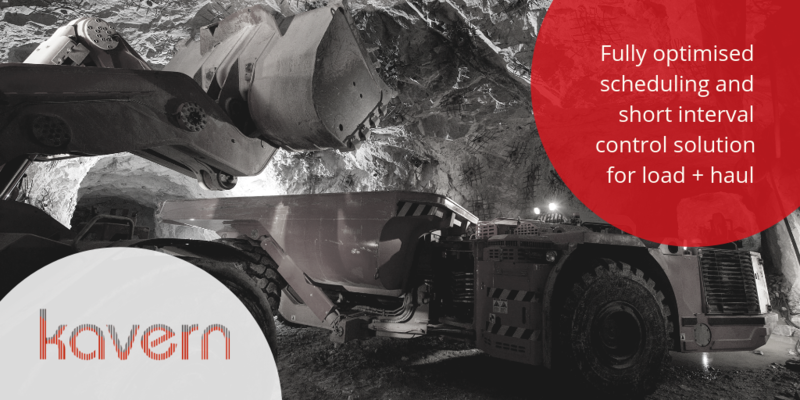 The Future of Mining will address the key strategic and operational questions that matter from project and operations level management through to the boardroom. The event is designed to step away from the traditional transactional conference model to provide a transformational experience. Dan will present about Mathematical Mining on the Insight Stage on Tuesday 26 March at 1:15pm. His presentation will highlight the impact of commercial mathematics and how it empowers miners and organisations to make smarter business decisions. 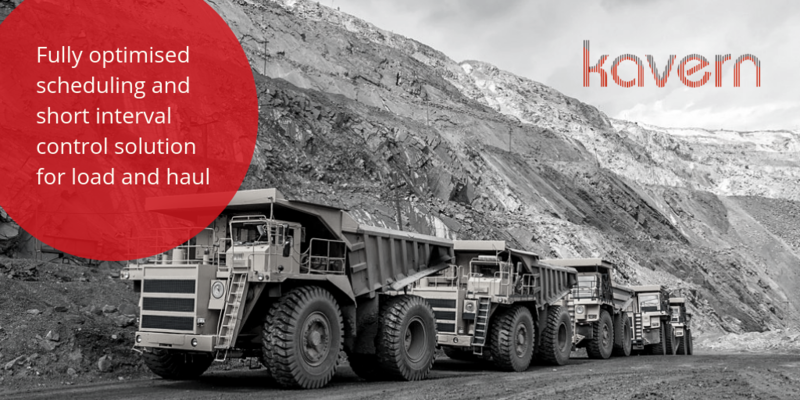 “I am looking forward to discussing how mining customers have benefited from adopting our optimisation and advanced data analytics tools, and meet other like-minded futurists, who are interested in transformative technology and how it can improve efficiency, sustainability and reduce risk for the industry as a whole,” he said. 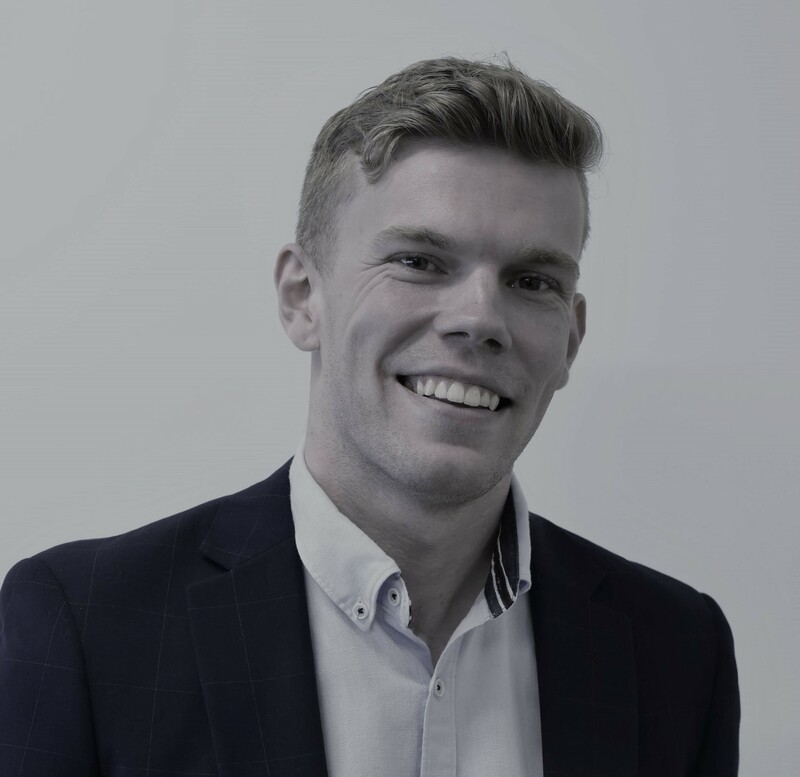 Dan joins other expert speakers, who are leaders from across the industry in an agenda curated through the knowledge capital of Australia’s Mining Monthly and Mining Magazine editorial teams. 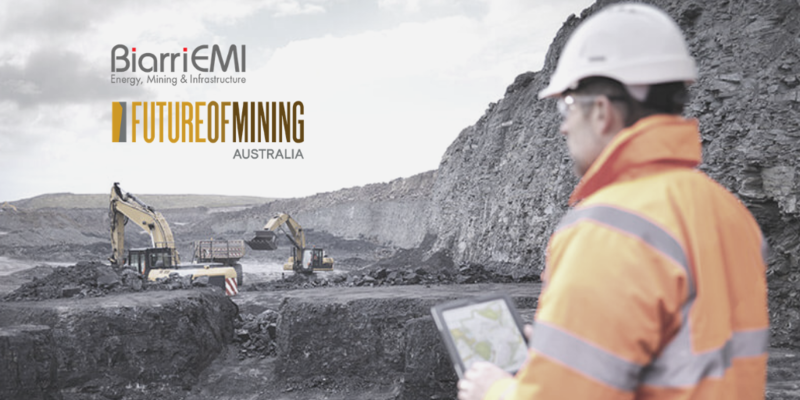 For further information about Future of Mining Australia or to register, visit: https://australia.future-of-mining.com/static/home. We hope to see you there!